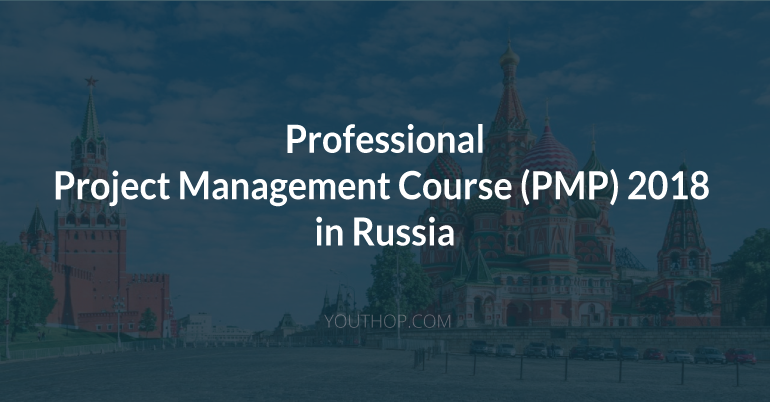 The Netherlands Education Group invite you to join the course on Project Management for Youth Organizations which will be held in Moscow from 4th March till 11th March 2018! Are you a project manager in your organization or you want to become one? Then This course is for you! During the course, participants will be introduced to the fundamental concepts of project management. They will learn how to write a project charter, how to determine project objectives, and how to assess risks. They will be introduced to the theory of budgeting. In addition to fundamentals of project management participants will have sessions on how to prepare a high-quality business plan, business model canvases will be introduced. The course is designed for students and professionals, who would like to improve their project management skills. After the course, you will understand better how to design projects and implement them at the highest level. Workers of youth organizations with experience in implementing projects are invited to the course, as well as young people who have never designed own projects but would like to start. The course will take place in Moscow! In addition to the actual content of the course, the participants will have the time and opportunity to visit the city center and see Red Square, Kremlin, and other famous places! At the end of the course, participants will be provided with certificates confirming attendance of the course on project management. The course is organized by the Netherlands Education Group! If you always wanted to create your own projects – to organize international training, seminars or do any other projects – but did not know how to start – this course is for you! 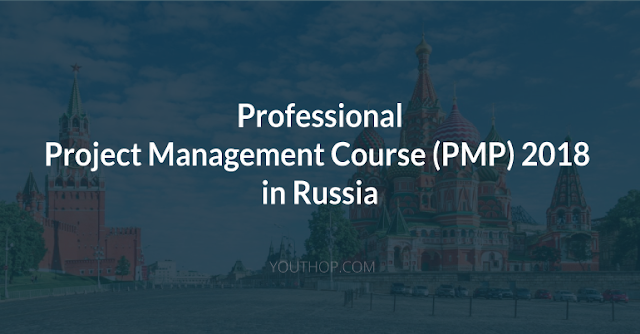 The program of the course is based on PMP (Project Management Professional) methodology. In addition to that, The Netherlands Education Group use some aspects taught within the modern MBA courses such as business model canvas and other concepts. The Netherlands Education Group also include in the course the fundamentals of Lean Start-up theory – MVP (minimum viable product). The course includes the foundations of Project management – the participants will learn how to write project charter, determine project objectives. The participants will be taught how to prepare the stakeholder’s register, how to assess the risks and prepare the risk register. They will also learn other elements of the project management theory. Knowledge of the project management theory will allow the participants after returning back to their organizations to be more effective creating the projects. They will be able to draft the projects in a professional manner. All the learning will be accompanied by the practical exercises. The participants will not only learn the theory but also will learn how to use it. During the course, participants will be offered to try to practice the theory they learn. 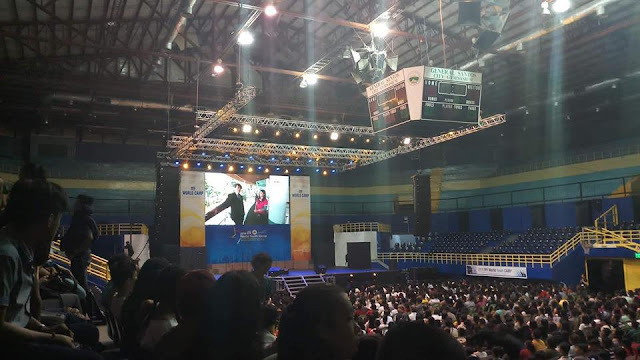 As for logistical arrangements – the participants will arrive on Sunday. There are no sessions on Sunday. The sessions will be from Monday to Friday. The sessions will be pretty intense so we recommend not to miss any of the parts of the sessions. The accommodation is provided till Sunday. And that means Saturday is the free day. Participants are invited to visit Moscow to see the beautiful touristy places on Saturday. But of course, if they wish they can leave on Friday evening or on Saturday. You will learn how to draft and implement projects on a very high level! You want to get your PMP certification (Project Manager Professionals) from PMI (Project Management Institute)? You can do it after this course and we’ll tell you how to do it! PMP certification is the worldwide recognized certification for project managers! If you plan an international career as a project manager – PMP certificate will boost your CV and help you to get the job you want!